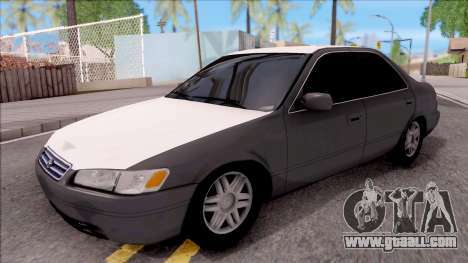 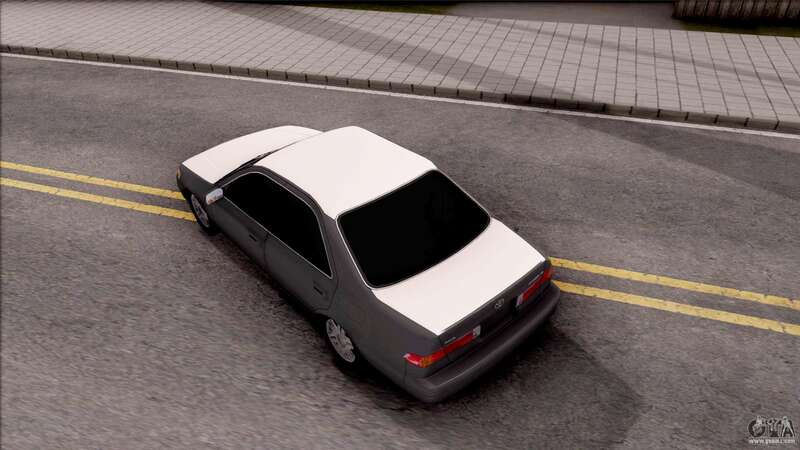 Mod Japanese sedan - Toyota Camry 2002 for GTA San Andreas. 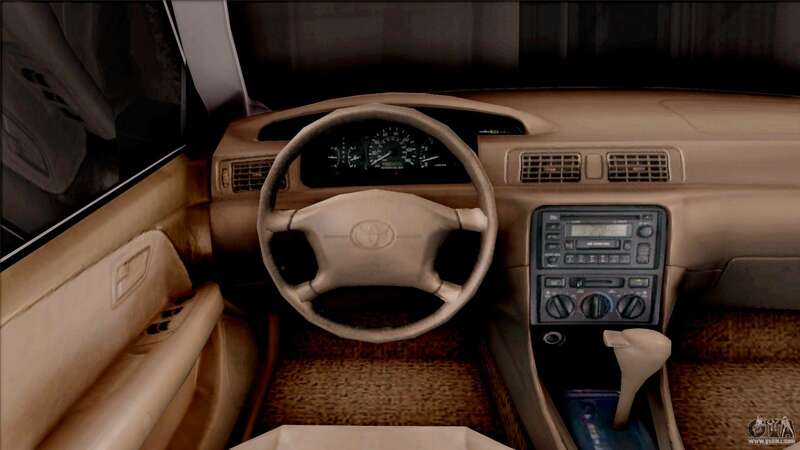 The car body is made of textures of good quality. The model also has detailed interior. 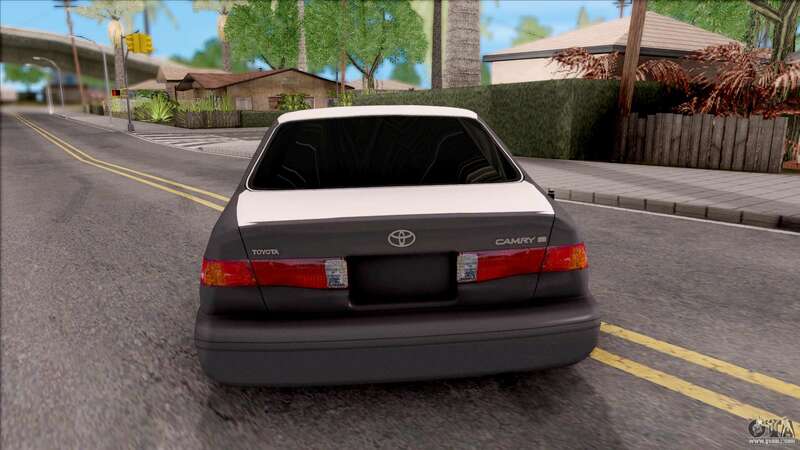 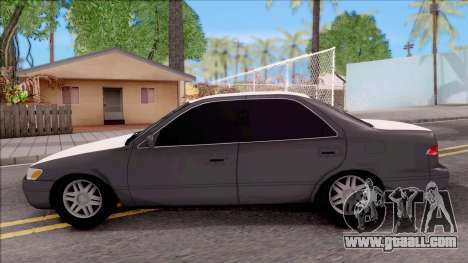 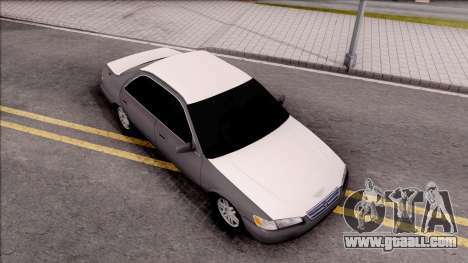 To download mod Toyota Camry 2002 for GTA San Andreas with automatic installation, please follow the links at the bottom of the page. 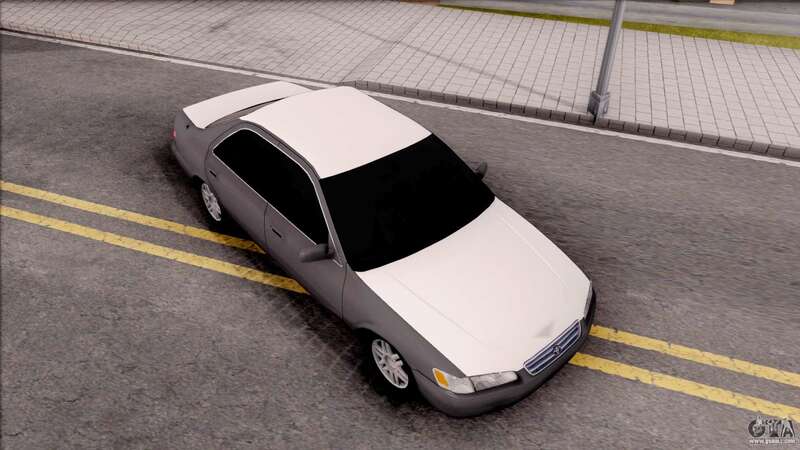 By default, the mod is set to replace Sentinel.